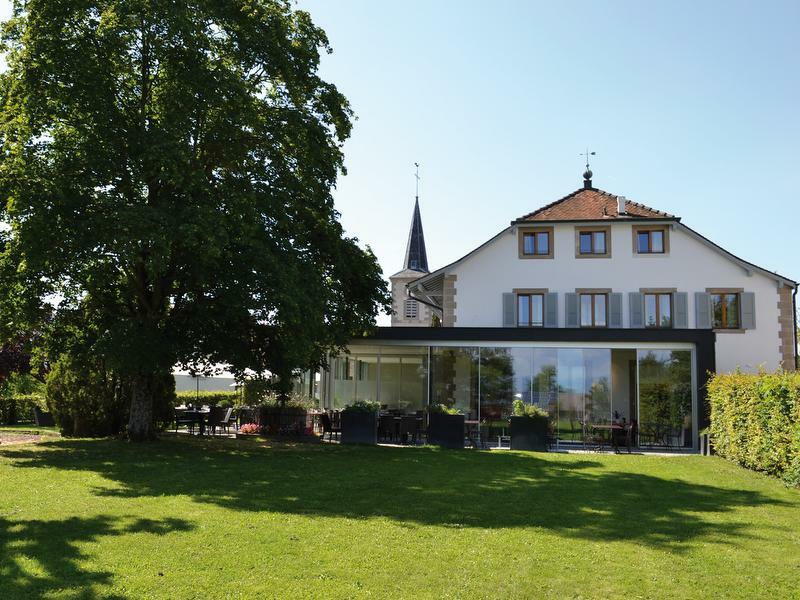 Not far from Geneva city centre and Cointrin airport in the heart of the village of Confignon, in a charming setting surrounded by vineyards complete with a terrace overlooking Mont Salève, the Auberge de Confignon extends a warm and friendly welcome. Elegant and subtle dishes with surprising flavours are skilfully prepared by our chef Sergio Schoener, who showcases the fine harvests of local growers and for whom quality and respect for the product are paramount. 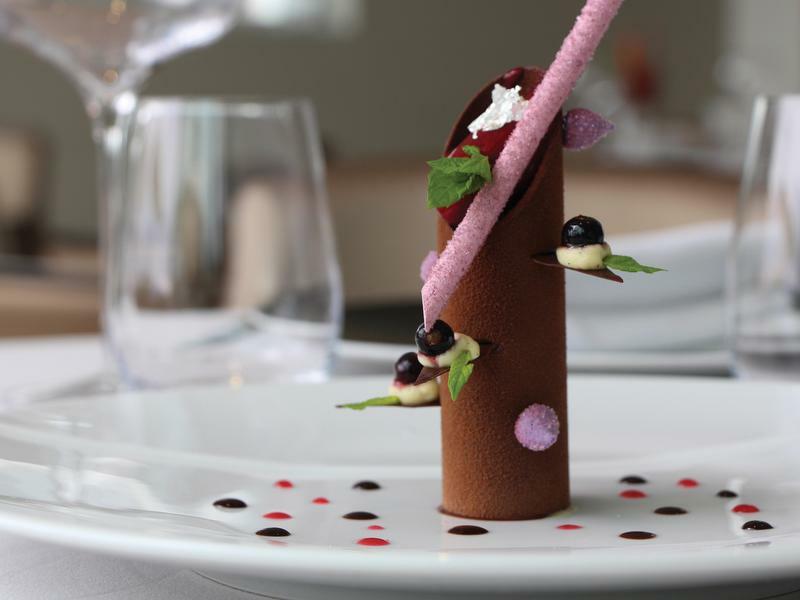 The dessert menu is an ever-changing distillation of sweet delights. The residence tax of 3.30% is not included in the price of the room. Breakfast is included in the price of comfort and standard rooms for one person but not budget rooms. A supplement charge of CHF 15.00 per person will be requested. Dogs and cats are permitted in the establishment on request, subject to a supplement of CHF 10.00 per day, per animal.